The recent location change of Ultra Music Festival’s venue brings a lot of unknown circumstances that only a time traveler would know how to manage. 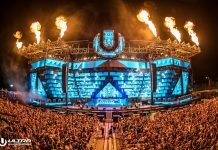 The new location at the Miami Marine Stadium on the historic Virginia Key is projected to create a bit of a traffic situation during Miami’s Music Week and for the longtime celebrated Ultra Music Festival. The fact that there is only one road that leads to the new venue creates a pickle for the organizers and planners of the events. Progressive thinking will certainly be required in order to avoid a potential nightmare. 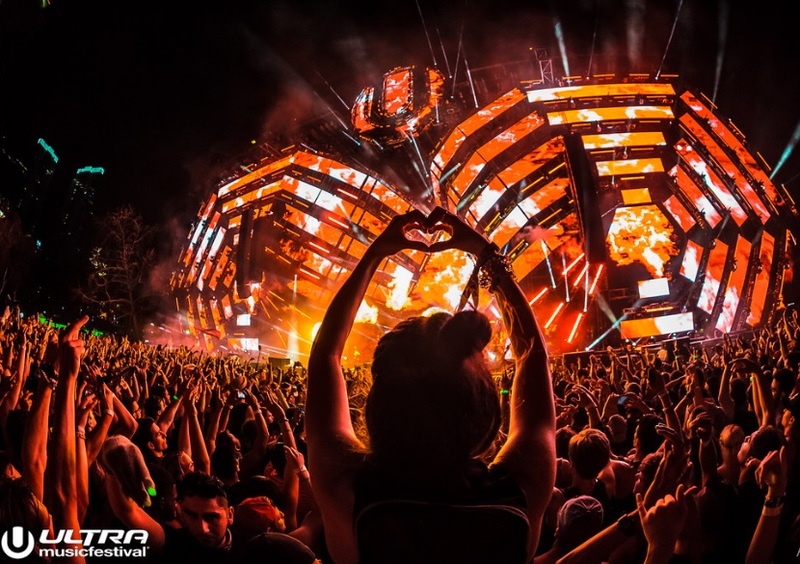 The event is one of the most sought-after events in the world, as well as one of the original events that influenced the booming festival scene today. It would be a tragedy for the 2019 Ultra to be remembered for its horrific traffic rather than for its glamour. 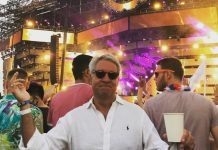 Hopefully, lessons learned about traffic problems from TomorrowWorld Atlanta in 2015 will prompt event organizers to problem solve the impending congestion well ahead of time. Despite having tickets to TomorrowWorld, many attendees had to sit in traffic overnight and were unable to get to the event due to the traffic blunder. While the event was glorious once inside, many people were unable to enjoy it. Pretty much any news about the event mentions only the horrible disaster instead of the magical event that it was. Fans have utilized social media and Reddit to voice their suggestions on how to combat the potential mess. 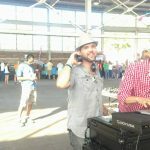 Ideas have surfaced about the possibility of having DJ sets on the transport busses to and from the new location. 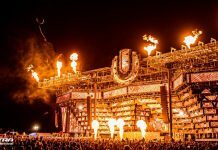 Unconfirmed reports state that Ultra Music Festival is listening and considering the option of having full-blown parties to and from to combat the issue. Time will tell if this is going to fit into the overall schedule, but it seems like a sick plan. They are the ever booming Miami Ultra after all, certainly they will figure it all out with plenty of time to spare.